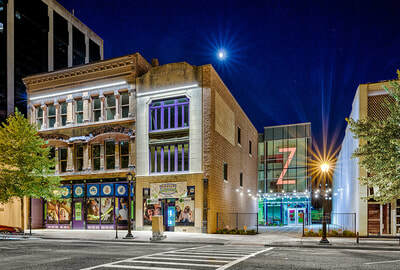 The 7,000-square-foot law enforcement-themed addition to the museum is the first expansion of the facility since it opened in Decatur, Illinois in 1995. With views of Lake Decatur as a backdrop, Heroes Hall features exhibits that represent branches of local first responders, including police, the fire department, Decatur Park Police and the Macon County Sheriff's Office. 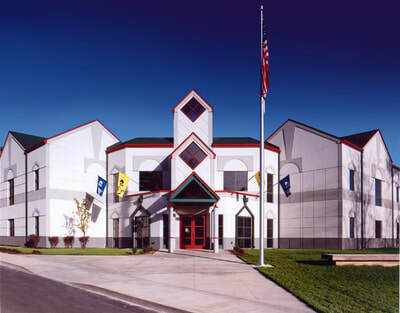 Heroes Hall was funded by a $3 million grant from The Howard G. Buffett Foundation. We're going to change the way we educate people about law enforcement, what they do for our families and communities, and it's going to start here. 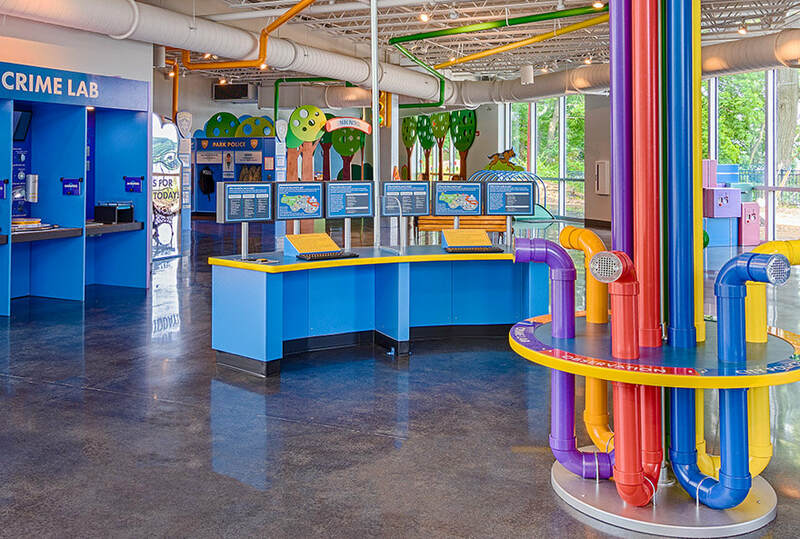 ​​Bright, playful colors that encourage children to engage and interact with the exhibits. Large windows provide natural light throughout the exhibit as well as views of Lake Decatur. An actual Macon County Sheriff's helicopter stationed outside of the museum that visitors can step inside and explore.